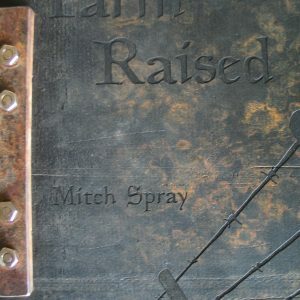 Mitch Spray grew up on a mixed farm in East-central Saskatchewan. With agricultural and industrial life experience as well as a Master’s degree in English, Mitch has always pursued writing, and particularly poetry, based in the rugged environments of his past. Within the nostalgia of his narrative poetry is a recognition of harsh realities inherent within their setting.